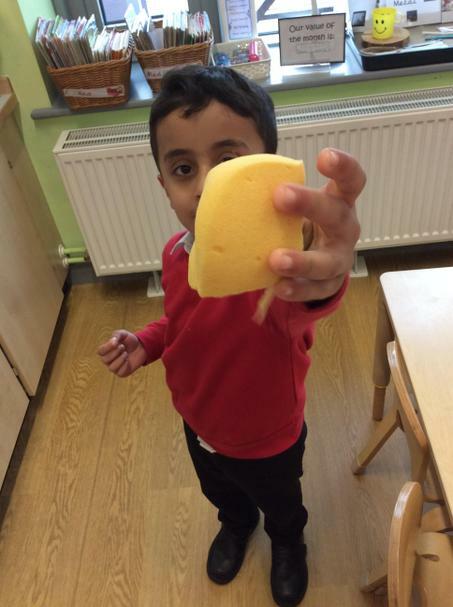 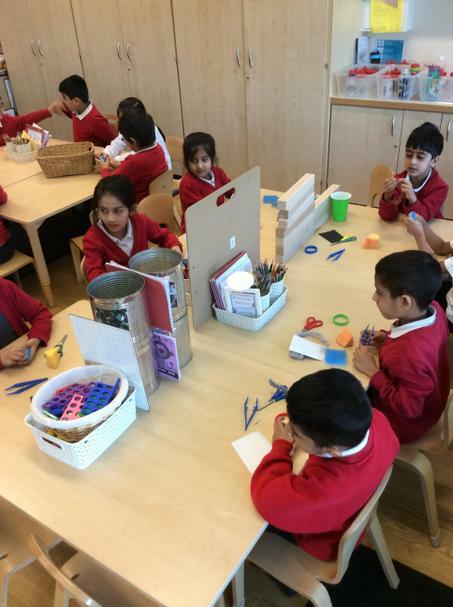 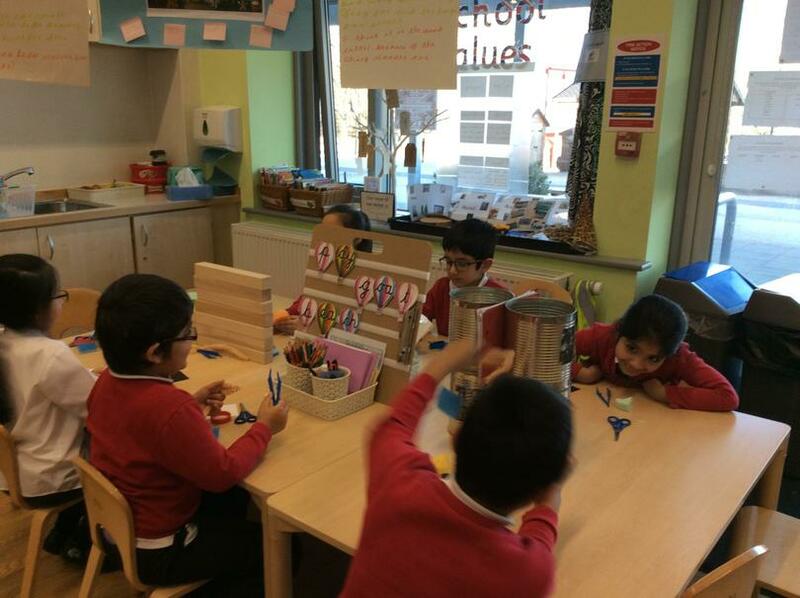 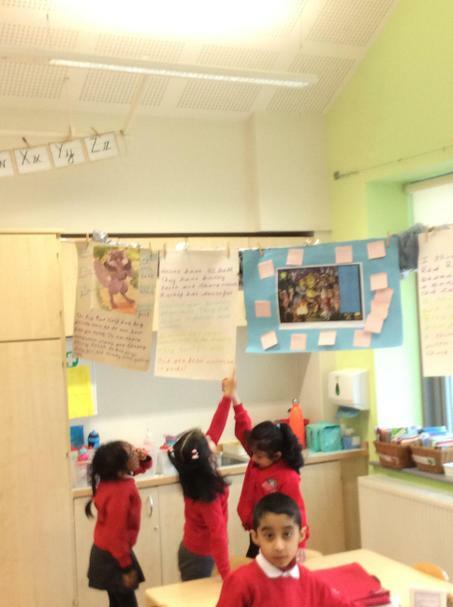 In science the children have been exploring different materials and finding different ways to describe them. 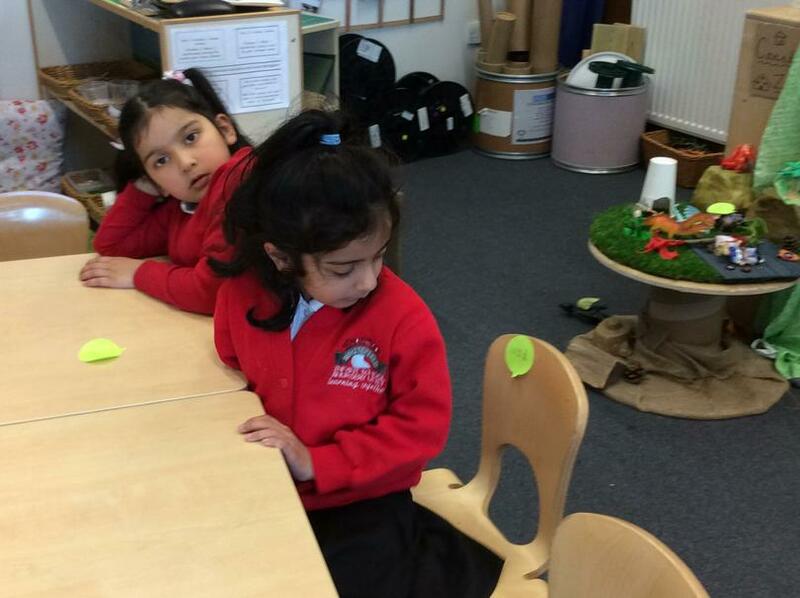 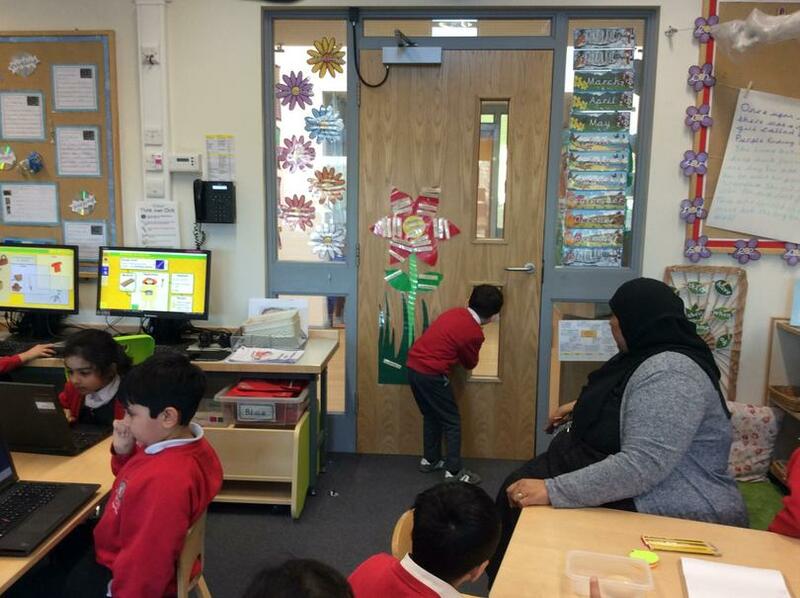 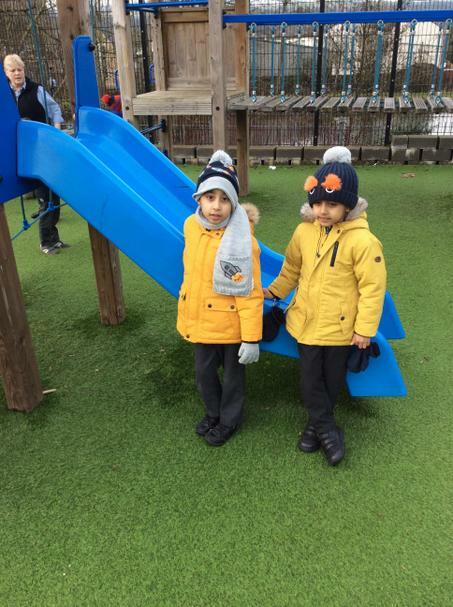 the children have taken part in a variety of different practical investigation to investigate and explore materials. 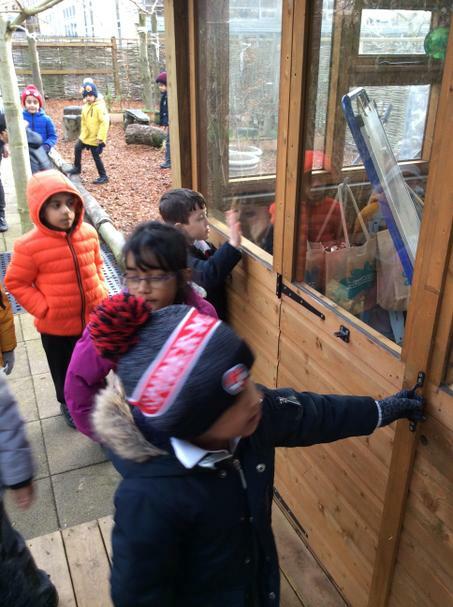 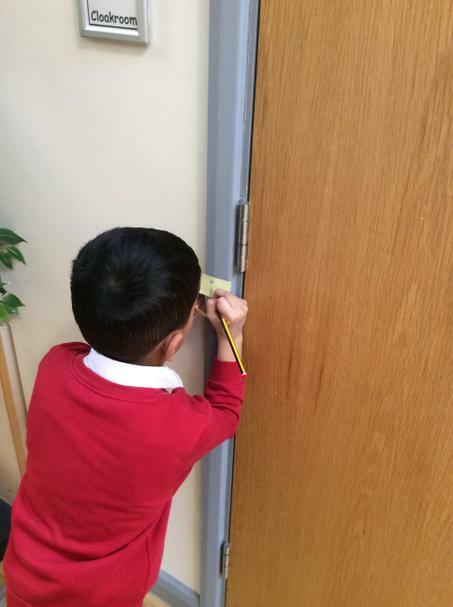 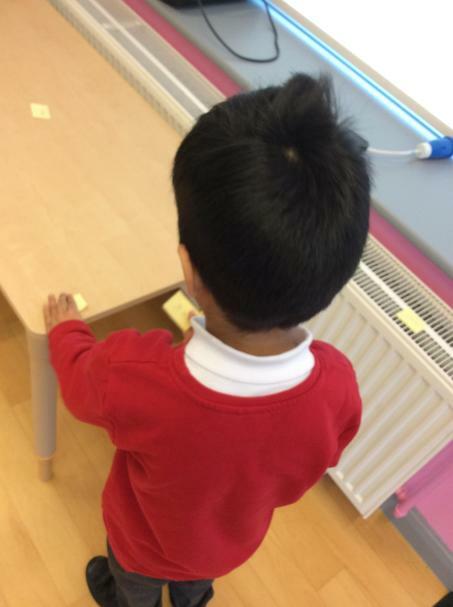 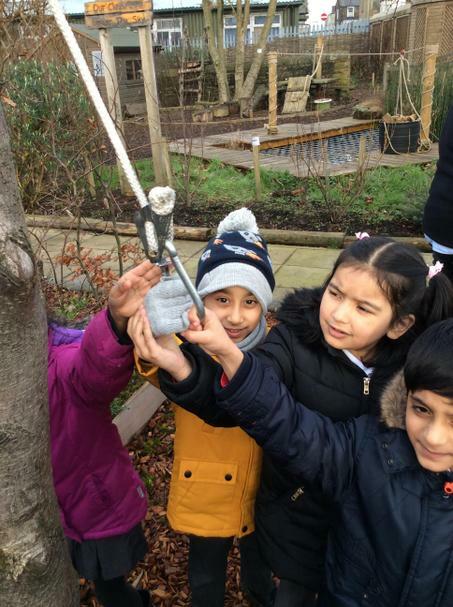 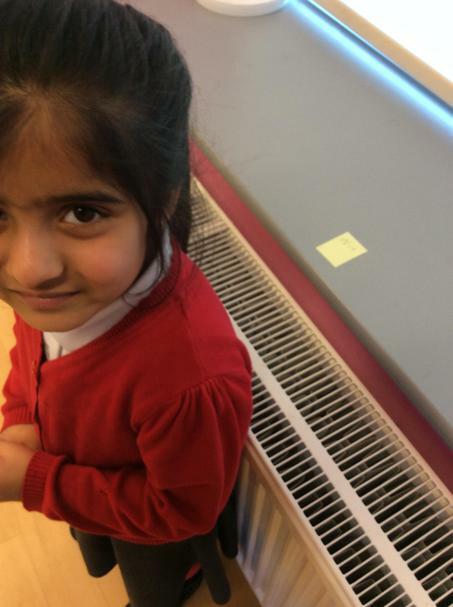 The children have been on a material hunt around the school environment and labelling the different materials they have found. 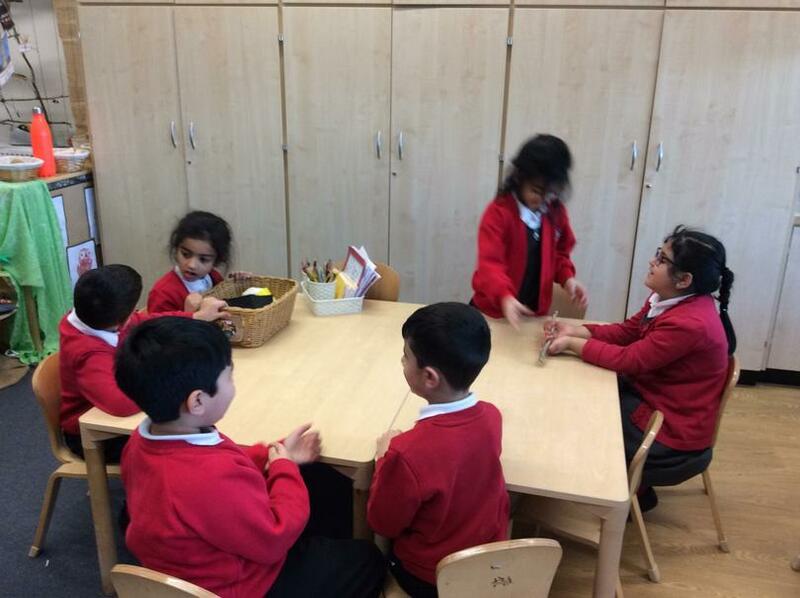 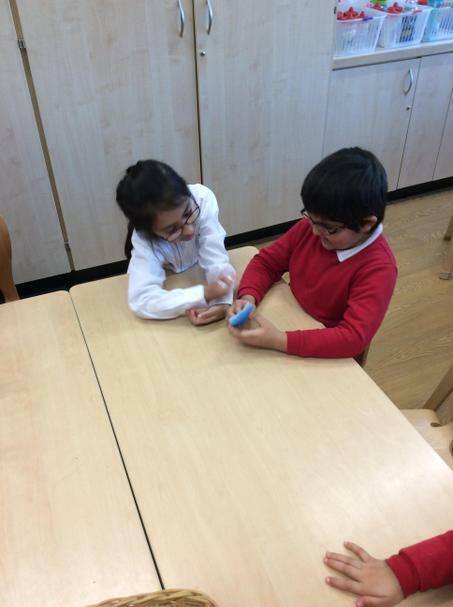 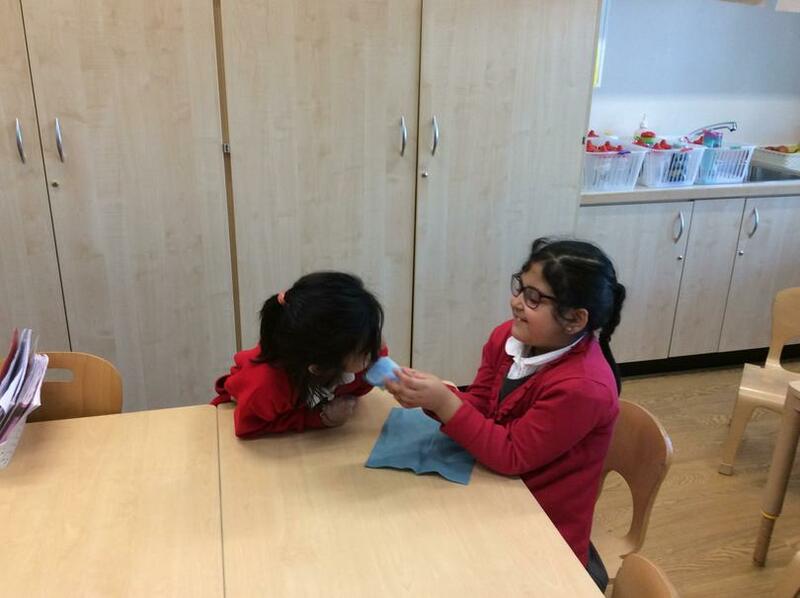 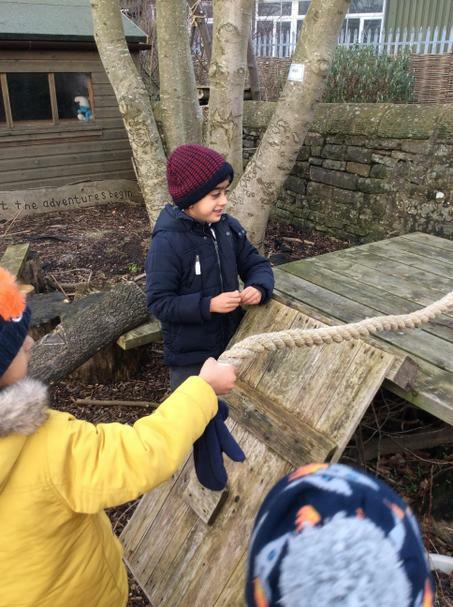 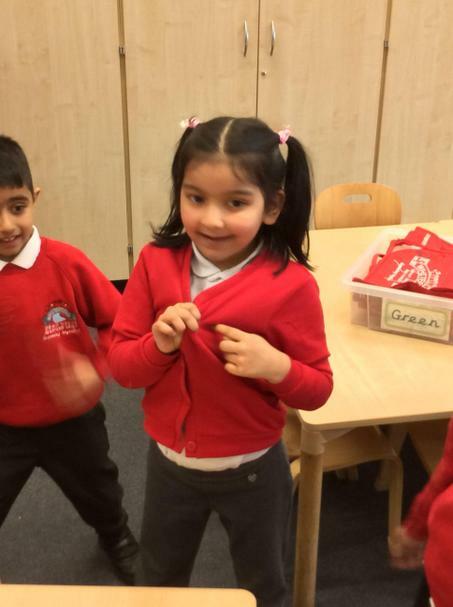 They have also played some games which involved describing the different materials for their partner to guess what material they were holding without looking.